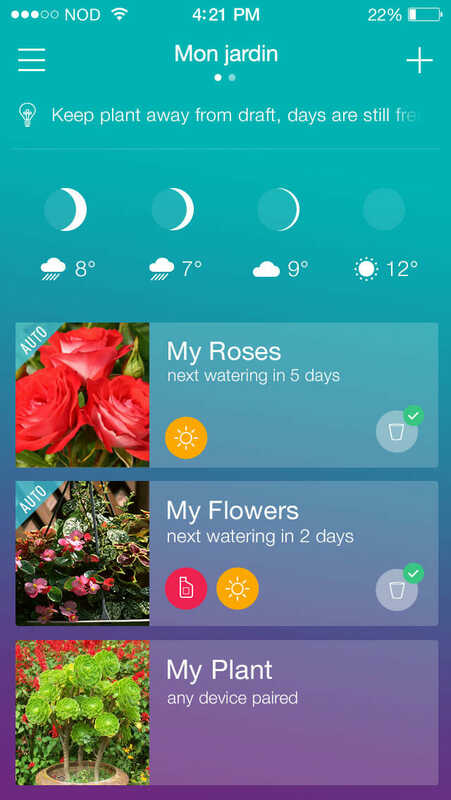 NoDesign has designed the new version of Flower Power, the app of this "smart" flower pot that allows up to one month of remote automatic watering. 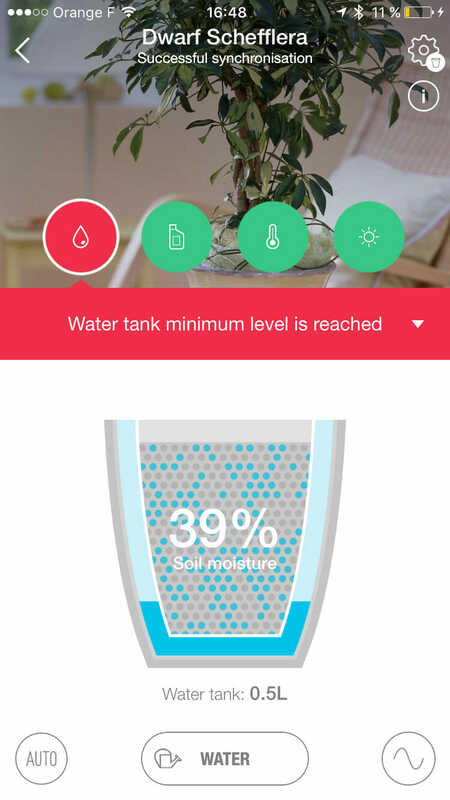 Moreover, the app measures, controls and adjusts various parameters such as a degree of humidity, temperature, the level of fertilizer and luminosity; it controls the watering in programmed form according to the plant's specificities and also features an option to switch to manual watering if necessary. 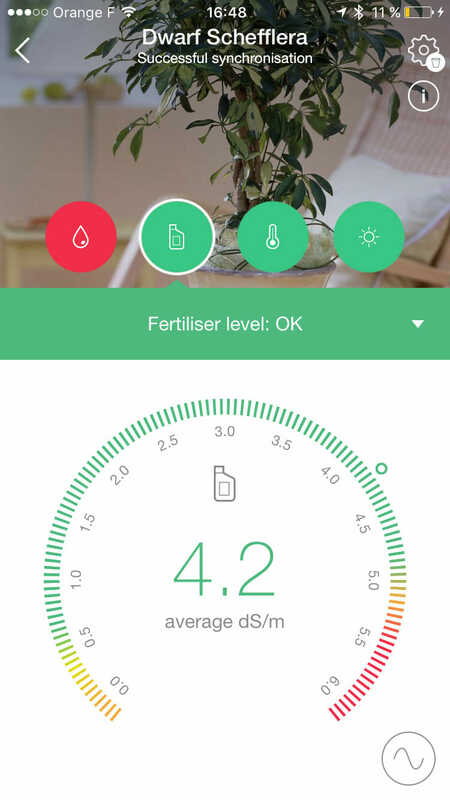 Luminosity, temperature, fertilizer level, humidity, water tank level, you are connected in real time to your plant health. 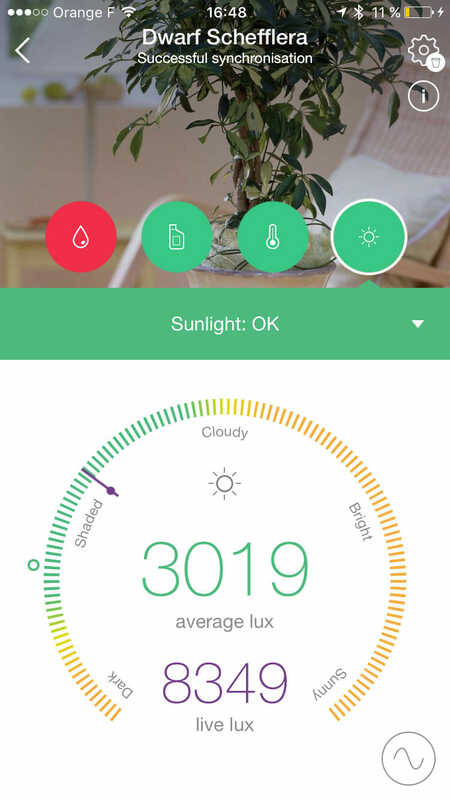 You know precisely what it needs. 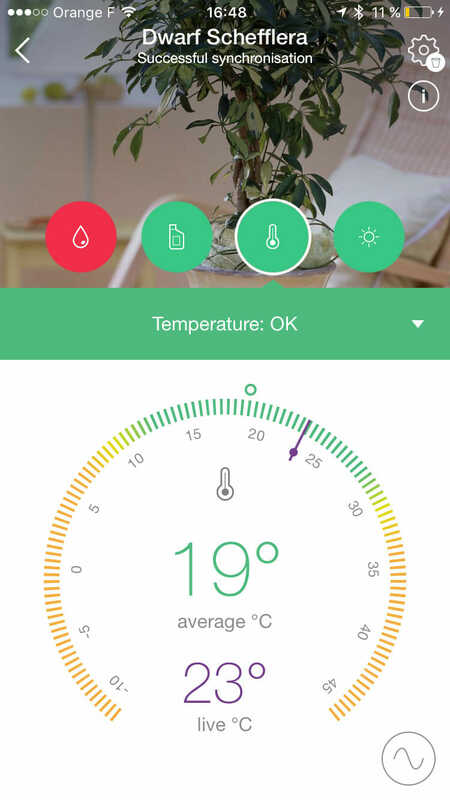 All datas are collected and send to your smartphone or tablet by the wireless technology Bluetooth Low Energy, a standard that respects environnement. 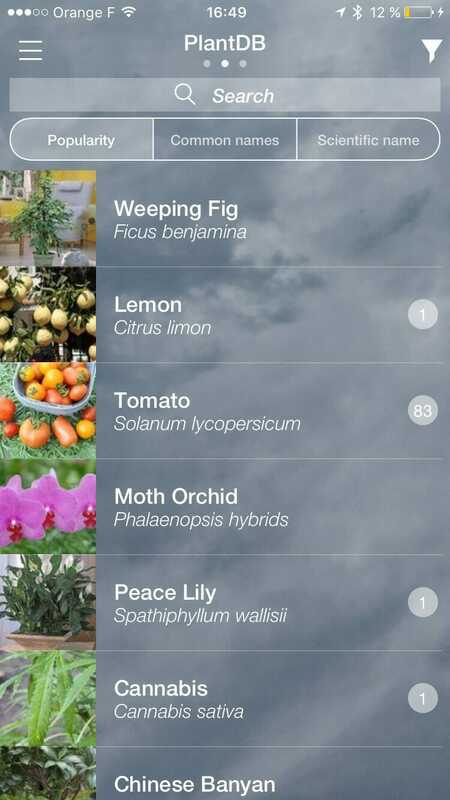 Moreover, you have access to a database containing up to 8000 plants. 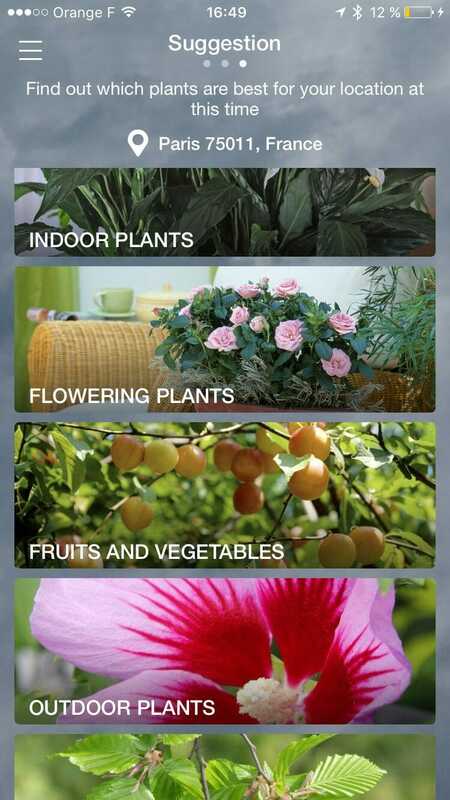 Application available on App Store and Google Play.